Please complete your details below and click submit. We will attempt to contact you normally within the same working day. Ark InsuranceEmpowering smaller independent intermediaries by producing unique products. Property OwnersCommercial & residential risks on a stand-alone basis or combined under a single policy - full cycle online. Non-Standard PropertyQuote and bind non-standard home and property owners risks online, from thatch to criminal convictions. LiabilityQuotes available for all professions, from high risk construction trades to rock climbing instructors. Both Per Capita and Turnover & Wage roll options. Caravan & Static HomeWe have access to an excellent range of Static and Tourer Caravans. 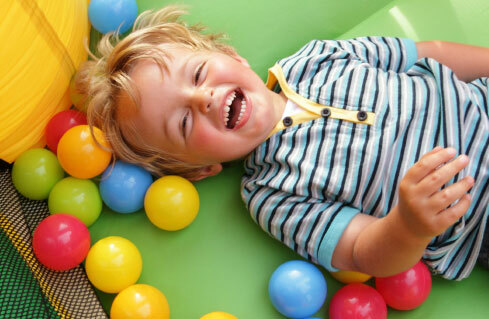 Leisure IndustryEvery risk considered for the leisure industry, from soft play centres liability and property to fishing and shooting clubs. We also cover Licensed trades such as Hotels and Public Houses. Event InsuranceQuick and simple online facility to cover street parties liability and cancellation to fireworks displays and Civil partnerships. Equipment HirersImmediate Quotes online for every type of apparatus and equipment, from Bouncy Castles to Hog roasting machine liability and material damage cover. Empowering smaller independent intermediaries by producing unique products. Compare our suite of products for tourer and static caravans. Quick and simple online facility to cover street parties liability and cancellation to fireworks displays, weddings and civil partnerships. Bedroom & sum insured rated products, quotes in under 2 minutes. Quotes available for all professions, from high risk construction trades to rock climbing instructors. Both Per capita and turnover & wage roll options. Every risk considered for the leisure industry, from soft play centres liability and material damage cover to fishing and shooting clubs. We also cover licensed trades such as hotels and public houses and nightclubs. Immediate quotes online for every type of apparatus and equipment, from bouncy castles to hog roasting machine liability and material damage cover. Day hire also offered to general public hiring the equipment. We have direct access to a number of niche insurers looking to provide bespoke products to the commercial market. Their - and our - thinking is fundamentally different from the "one size fits all" approach typically found in the current market.